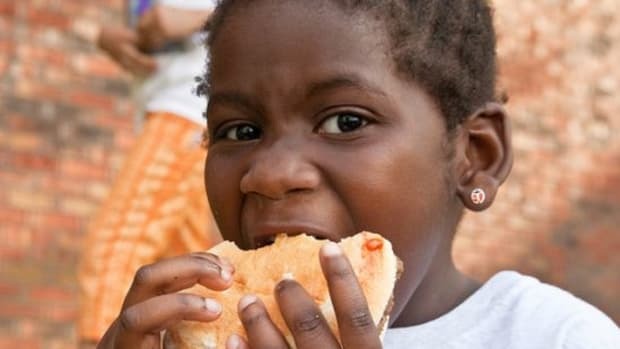 After news spread that the USDA was planning on feeding 7 million pounds of the controversial meat product nicknamed "pink slime," the department announced that school districts participating in the government&apos;s school lunch program could refuse the ammonium hydroxide treated meat and request "filler-free" options instead. 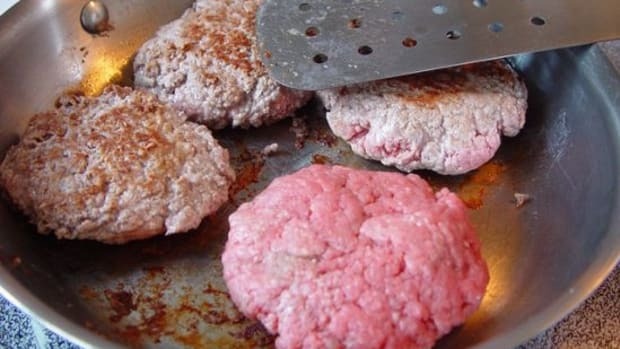 In a statement recently posted on the USDA&apos;s website, the department said that it "only purchases products for the school lunch program that are safe, nutritious and affordable – including all products containing Lean Finely Textured Beef ["pink slime"]. 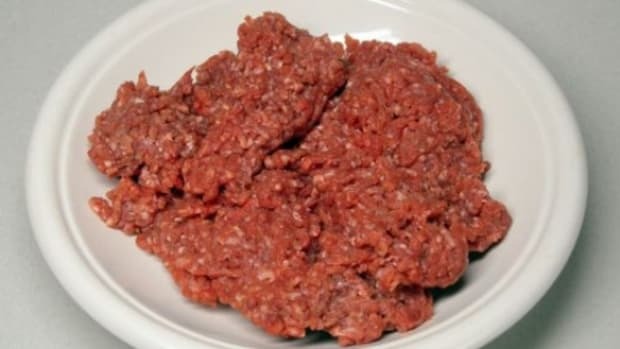 However, due to customer demand, the department will be adjusting procurement specifications for the next school year so schools can have additional options in procuring ground beef products. USDA will provide schools with a choice to order product either with or without Lean Finely Textured Beef." 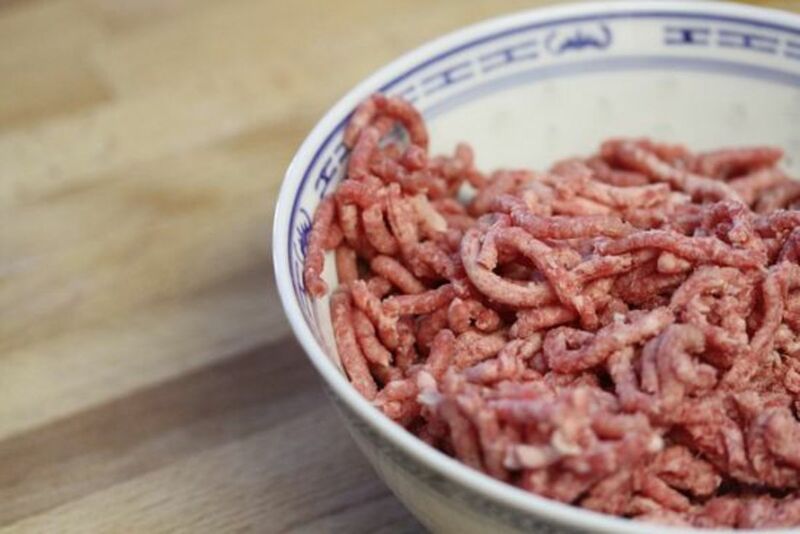 The 7 million pounds of pink slime incited outrage amongst school districts, parents and consumer advocacy groups—like Change.org, which began an online petition to the USDA to stop the use of the product—concerned over the safety of the meat made up of slaughterhouse leftovers including tissue and other scraps typically designated for pet food. 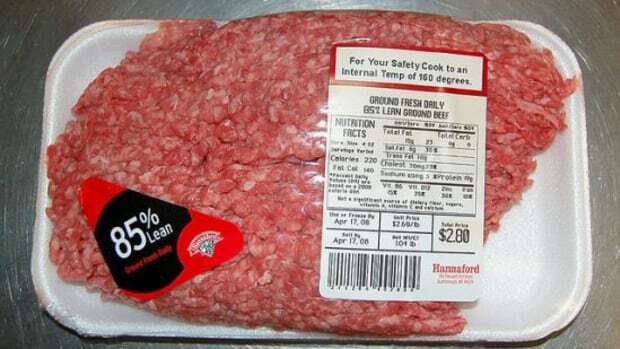 The pink slime is so high risk for contamination with deadly bacteria including E. coli and salmonella, that it is bathed in ammonium hydroxide to render the pathogens harmless. 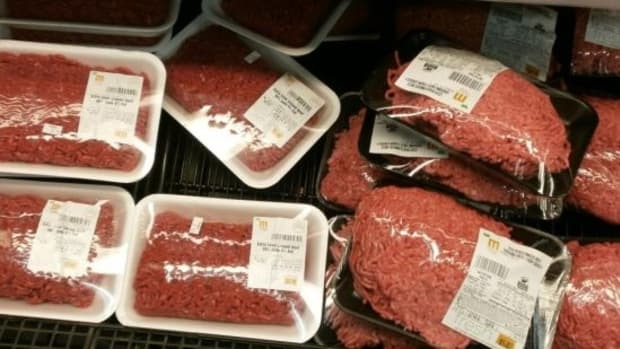 The chemical wash used in many household products comes with its own set of health risks, and the addition of filler meat scraps with no nutritional value drops the quality of meat even further into the toxic zone. 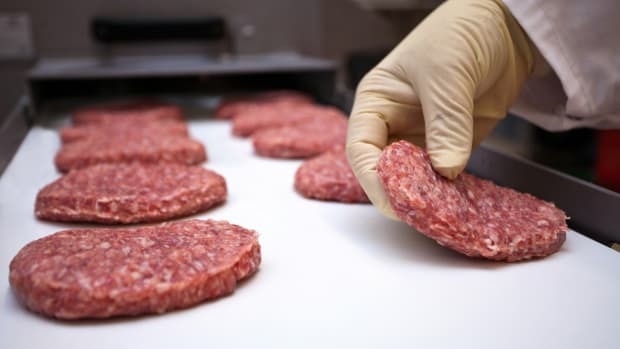 Even after acquiescing to the concern and providing pink slime-free alternatives to the nation&apos;s schools, the USDA insists there&apos;s no risk in the product: "USDA continues to affirm the safety of Lean Finely Textured Beef product for all consumers and urges customers to consult science based information on the safety and quality of this product. 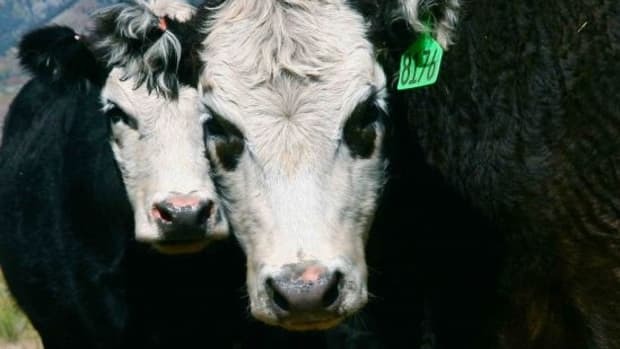 Lean Finely Textured Beef is a meat product derived from a process which separates fatty pieces from beef trimmings to reduce the overall fat content."